Opening Doors and Making Moves. 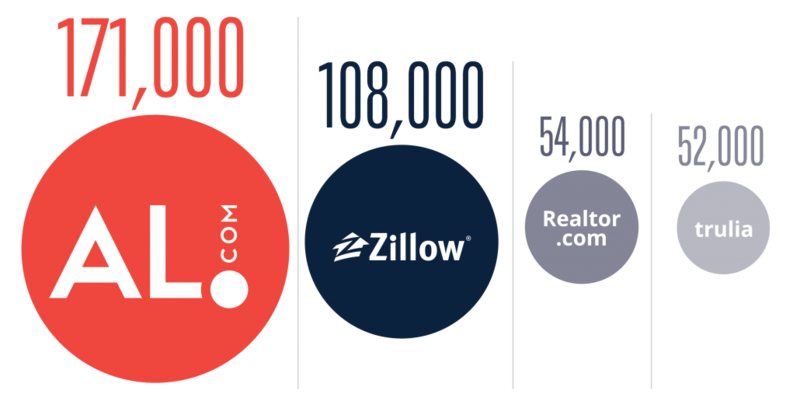 Our data drives success for real estate agents and brokers. Today’s consumers have home inventories and neighborhood data at their fingertips. Forming opinions on their own is shifting the agent’s role from a presenter of homes, to a partner in all aspects of a real estate transaction. These savvy consumers understand the financial importance of real estate and spend ample time researching decisions beforehand—including the company they choose to work with. Leverage our audience-targeting capabilities to reach real estate consumers when they are in the market, before they choose another agent. A new generation of homebuyers and sellers, generational opportunities, and digital trends are shaping the best practices for real estate marketing. Capitalize on key industry trends. Our digital marketing strategies include the latest digital tools, are flexible enough to shift with seasonal peaks, and meet the needs of today’s real estate consumer. Target millennials entering the housing market. Increased activity in recent years suggests this younger generation has its eye on homeownership. Not only is this a digital-savvy demographic, but they’re spending more time engaging with real estate content and researching their investment decisions well in advanced. Showcase your expertise with valuable content. Today’s consumers are expecting more from real estate professionals and desire a partner in all aspects of their purchase or sale. 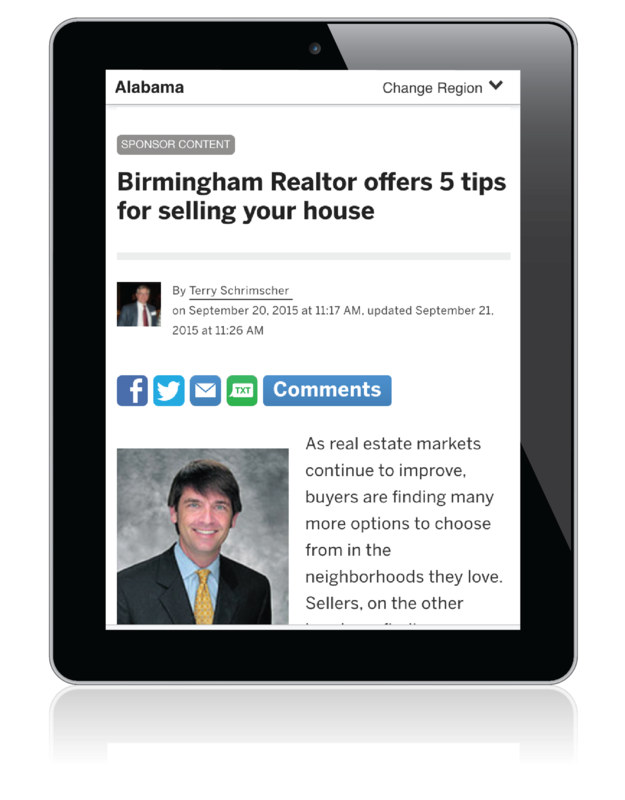 » Highlight key advantages to your expertise like accelerating the loan process or top improvements to increase ROI. 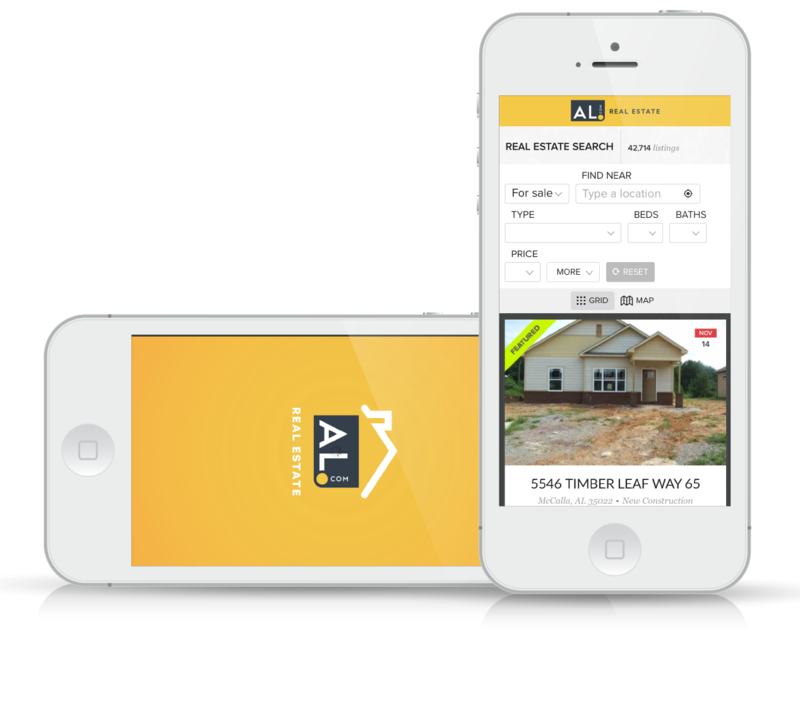 Whether shopping for a new home, ready to sell, searching for rentals, or in the market for commercial or investment opportunities, local consumers know that AL.com is the best place to start any real estate search. 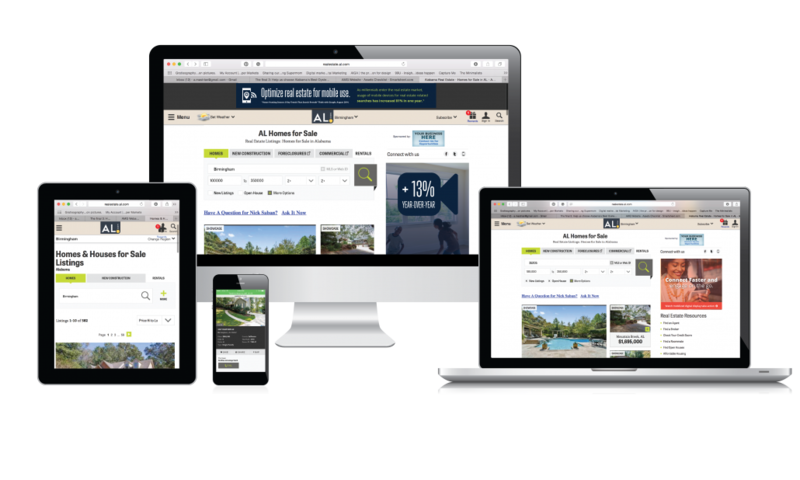 Increase visibility for your listings and business with our digital solutions. 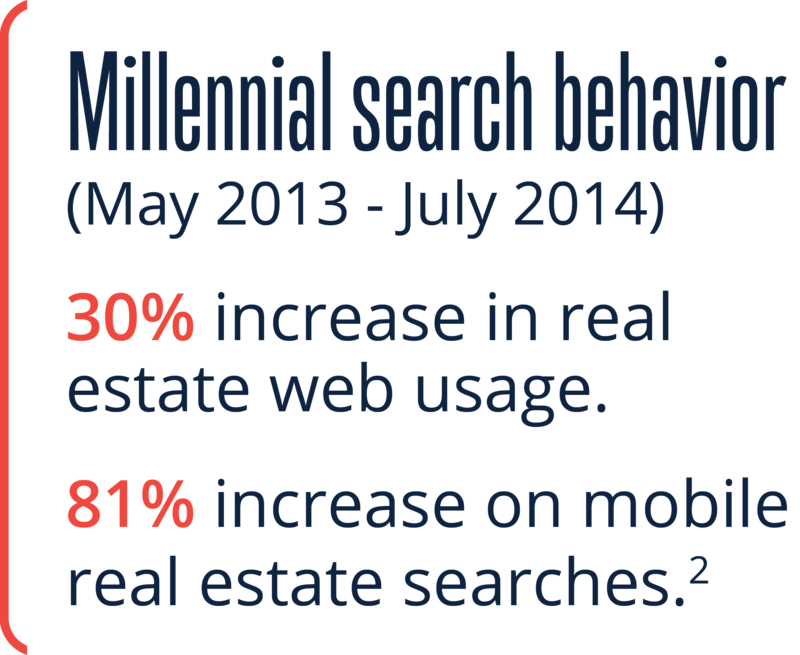 “House Hunting Season: 6 Key Trends That Search Reveals” August 2014. Think with Google. Comscore Multi-Market (Local Market) Research March 2015 – 3 month average ending January 2015.